Insect Netting on sidewalls and lean-to structures should include area calculations to ensure proper airflow. 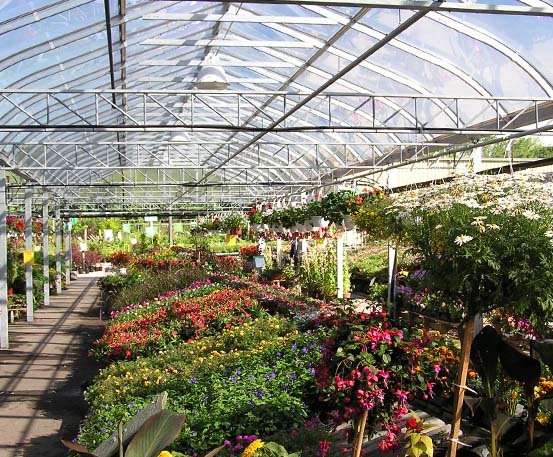 Insect Netting can be retrofitted onto existing greenhouses as well as new greenhouse installations. 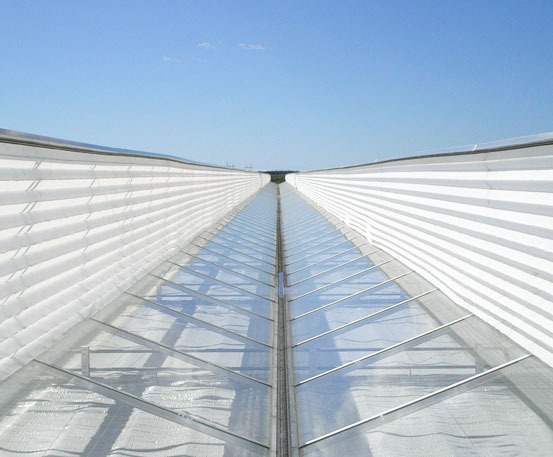 GGS greenhouse insect screens are designed for ease of installation, and are easily maintained. 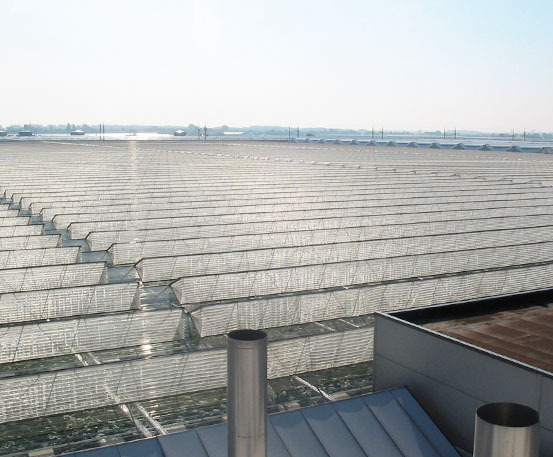 Insect screen mesh is sized for the pests or biologicals you want to control from bees, to aphids, to thrips. Aluminum frames support the insect netting. Accordion style window screens provide a greater surface area for improved ventilation on small vent openings. Horsehair brushes, and gaskets are used to ensure a good seal. GGS insect screens are custom built to your size requirements. Screens will get dirty over time and need to be cleaned regularly so airflow is not hindered. Mechanical screens will have wear any place that there is contact with the screen during opening and closing, monitoring, and cleaning this is essential for maximum life of your insect screen. When it rains water can pool on the insect netting. This greatly reduces air flow. 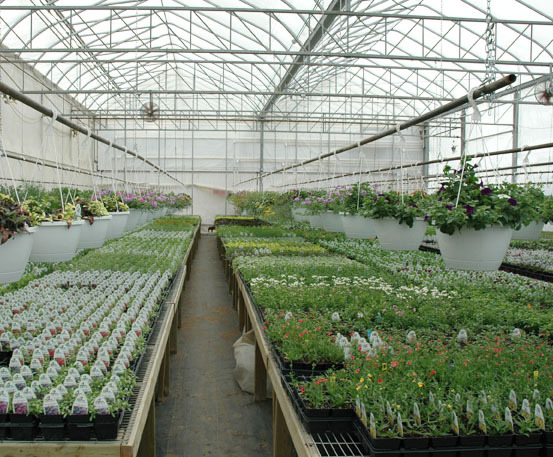 Consider the geographic environment your greenhouse is built in. Dusty roads, and sandy soil will mean higher amounts of debris an therefore a more diligent greenhouse maintenance program. Prevention is easier than a cure. 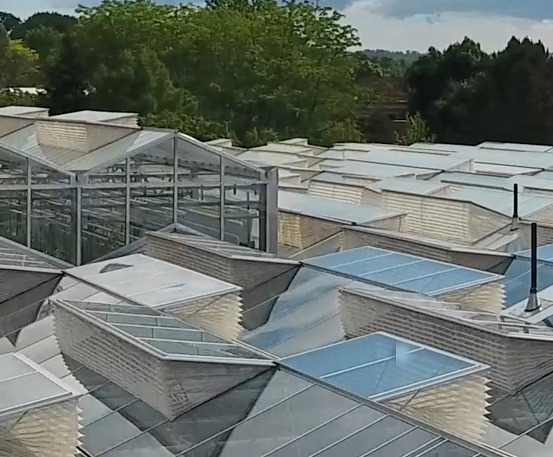 Insect screens are used in greenhouses and nurseries in order to control the movement of insects inside and outside the greenhouse. Insect fabrics come in many hole sizes based on the size of the smallest insect (white fly, aphids, thrip) you are looking to control. Keep in mind that the smaller the hole the denser the fabric, and the less air movement through the insect screen. Thrip insect screen is very dense and significantly reduces air flow. The denser the insect screen the better the insect protection, and a proper design of the area covered needs to consider ventilation requirements in order to provide enough surface area to enable adequate airflow. 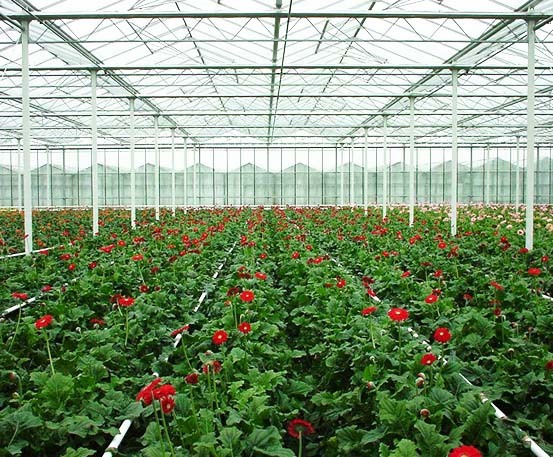 Insect control and insect protection is becoming very important for crops and greenhouse businesses who want to reduce the use of insecticides and pesticides. 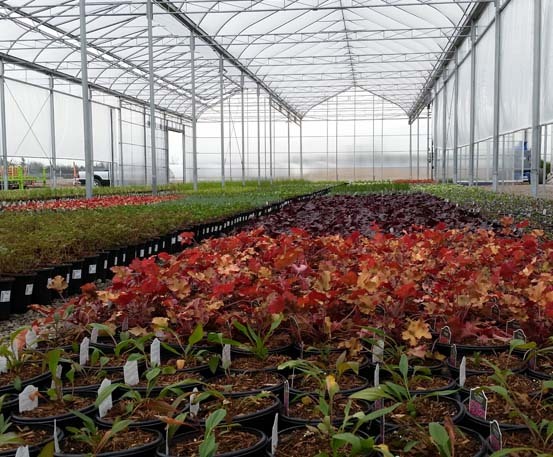 The use of biologicals as part of an Integrated Pest Management (IPM) system means greenhouse growers have a tangible investment that needs to be kept inside the greenhouse. IPM programs generally include some sort of insect screen or curtain fabric. When properly designed your insect screens can be an excellent investment for maintaining crop health. Anti-virus insect protection is also available and can be very important for growing organic crops. "Quality Counts. 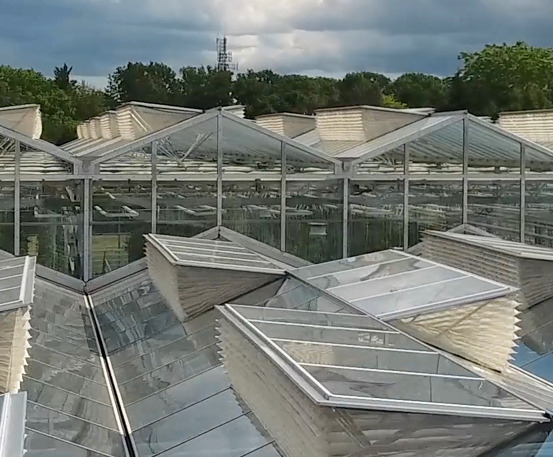 With GGS Low Profile Greenhouses, I'm building for my grandchildren's future."